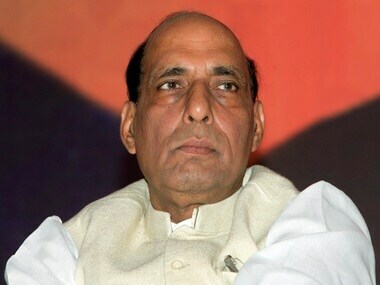 Rajnath Singh, the BJP national president who won from Lucknow in Uttar Pradesh, is likely to be appointed Home Minister in Modi's cabinet. 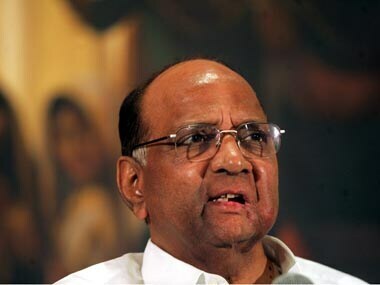 Sharad Pawar said that the Congress-NCP alliance will have to work hard and expedite decision-making for success in the upcoming Assembly elections. 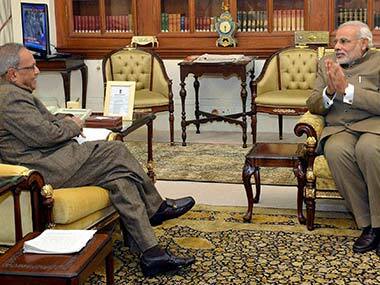 Narendra Modi met the President yesterday and was formally appointed PM. 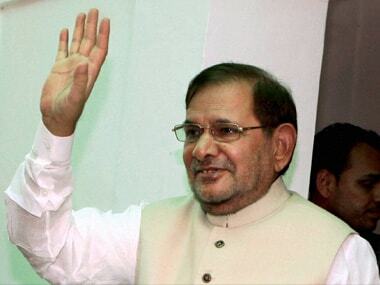 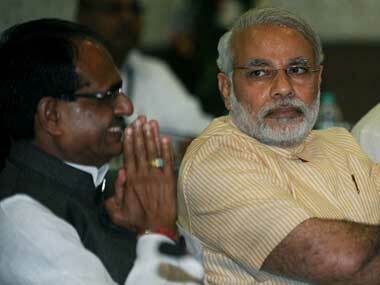 He will take oath as India's 14th PM on Monday. 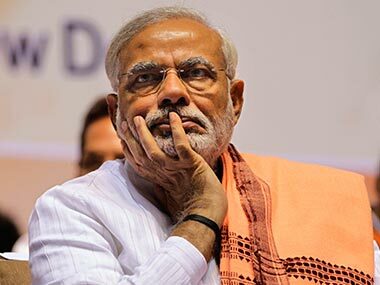 Now that Narendra Modi is no longer the Chief Minister of Gujarat, the state's economic growth and development will have to be sustained without him. 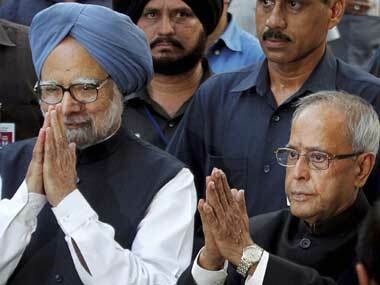 Both President Pranab Mukherjee and PM Manmohan Singh became emotional at the farewell banquet hosted by the President for the PM and the council of ministers. 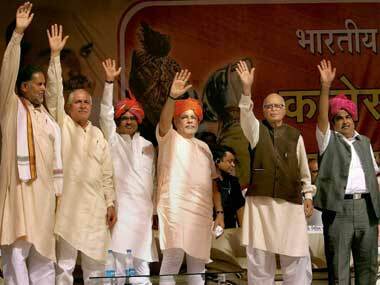 Narendra Modi said that, for the first time in India, the opposition parties will need to unite for a strong opposition to emerge. 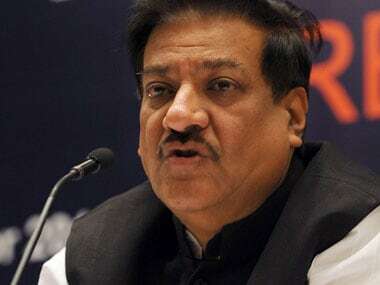 The Shiv Sena said that a stable government had finally been established after 30 years in its mouthpiece 'Saamna'. 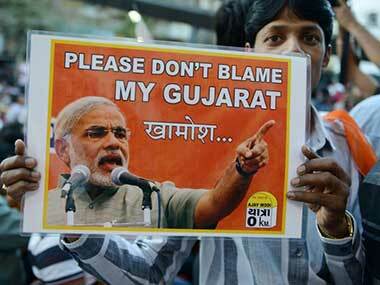 It also accused the Congress of trying to buy votes.